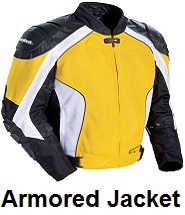 Huge sale on mens motorcycle gear. 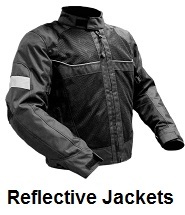 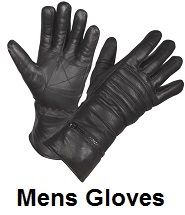 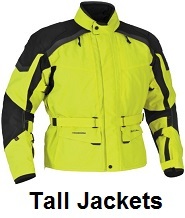 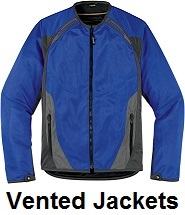 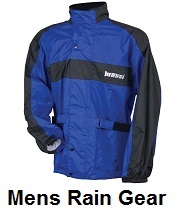 Save on mens motorcycle jackets, vests, gloves, chaps, pants and boots at Motorcycle Gear Superstore. 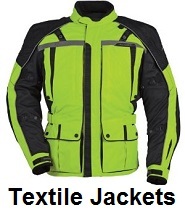 Shop and save on the largest selection of mens motorcycle gear, apparel and accessories. 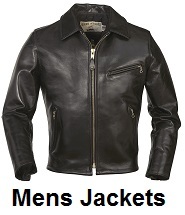 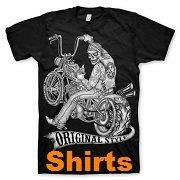 Thanks for shopping in our men's motorcycle department at motorcycle gear superstore. 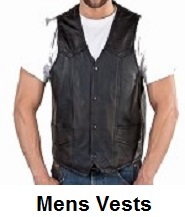 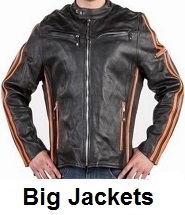 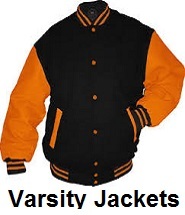 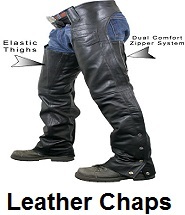 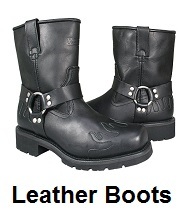 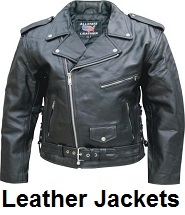 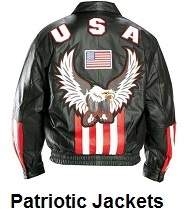 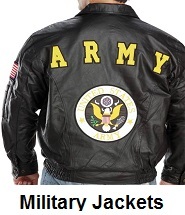 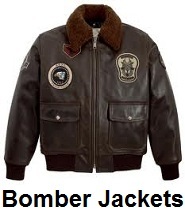 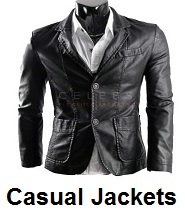 Largest selection of mens motorcycle jackets, mens motorcycle vests, mens motorcycle shirts, mens motorcycle gloves, mens motorcycle chaps, mens motorcycle boots, mens motorcycle rain gear and mens biker accessories.